Love 2 Swim is a small independent swim school based at Denny High School covering Central Scotland. We offer classes to swimmers of all abilities from beginners through to those wishing to swim competitively. All team members have an enhanced discolsure check. 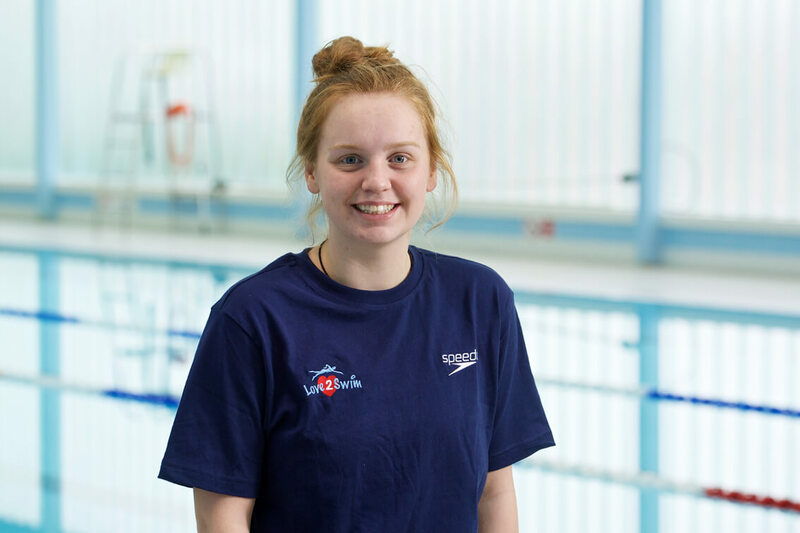 Mhairi started swimming later than most as she learned to swim at 19. 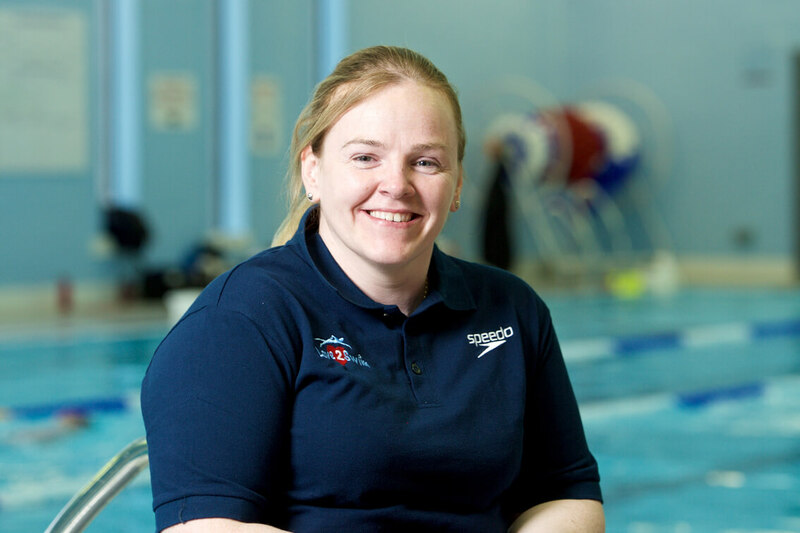 She made her debut representing Scotland in 2004 where she broke the 200 and 400 front crawl world records. Qualification for Athens that same year followed where she won 2 silver medals. After retiring from swimming competitively in 2009, Love 2 Swim was established. We hope that with the leadership of Anthony, our team of teachers can share the knowledge and experience that they all have in teaching an essential life skill. Sean has been swimming competitively since the age of 7 years old. He has won multiple Scottish age group & open titles and several British age group and open medals. Sean will be making his debut appearance in an international event at the Gold Coast 2018. He specialises in Butterfly and represents City of Glasgow Swim Team. 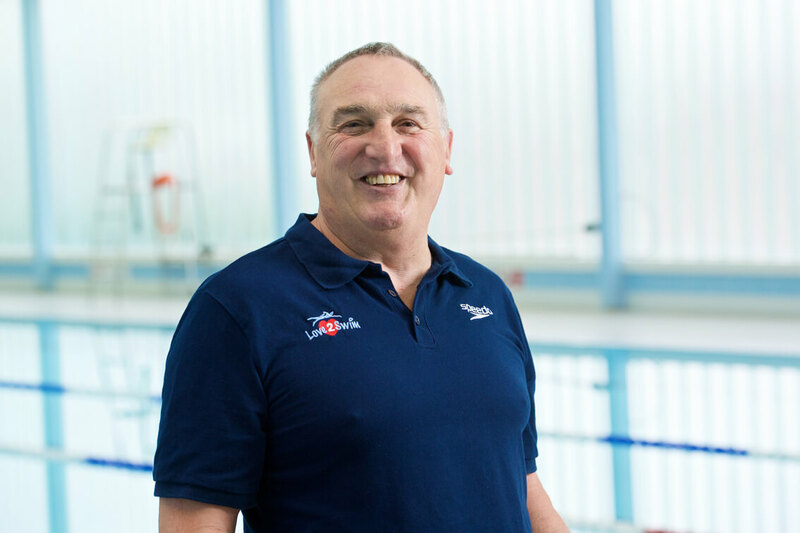 of competitive swimming he began coaching a youth squad which lead to him completing his teaching and coaching qualifications. Luke is currently at University studying computing science and continues to coach a youth squad. 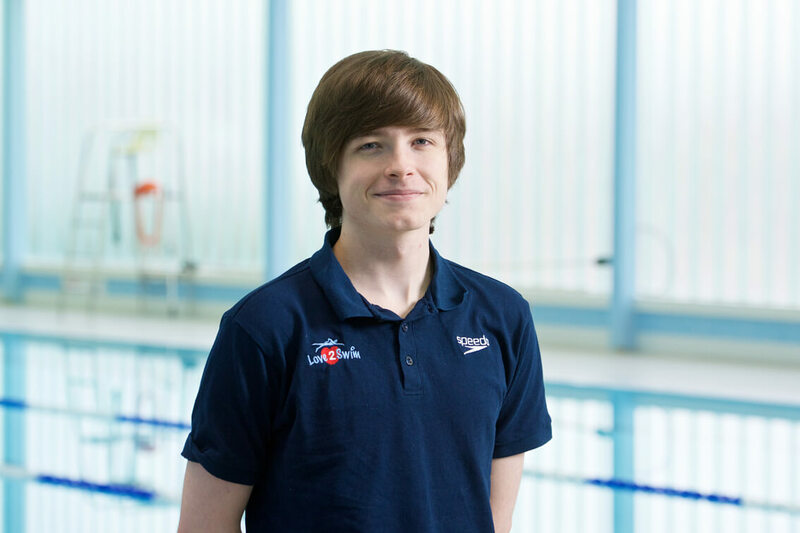 Anthony’s passion for swimming began in his teenage years where he represented his local County. 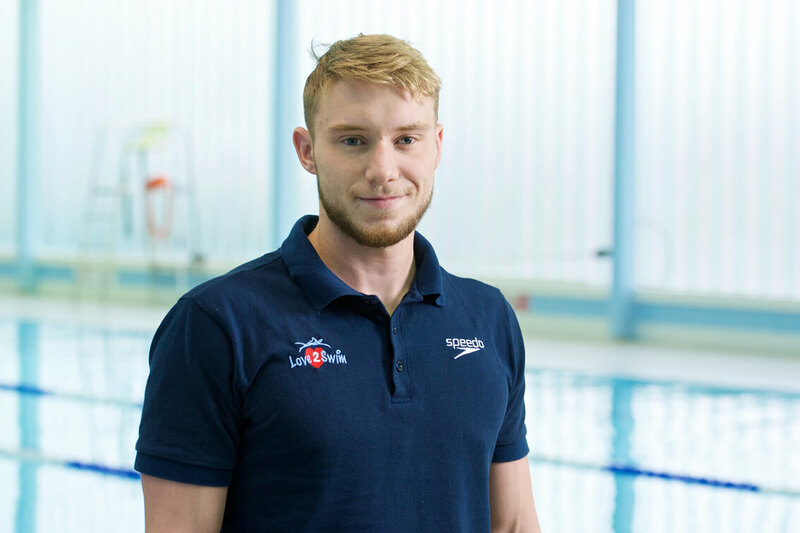 After a motorbike accident at 17 he continued to compete in Paralympic events and represented GB in Arnham and New York Games where he won 1 Gold, 2 Silver and a Bronze. The world records in Hanover followed shortly after. Anthony was also part of a 6 man relay team who successful swam the English Channel and again achieved a WR for the two way crossing. Anthony naturally progressed in the world of coaching. Among his highlights have been the 13 world records, 5 Paralympic Gold, 7 Silver and 1 Bronze medal that came from his athletes. Vickii previously swam competitively for 12 years where in that time I reached international level for Kenya. After I picked up an injury, I turned to teaching and have now taught for 4 years, including 6 months in Australia. She is currently studying Sports Coaching at university and hopes to go on to be a PE teacher. 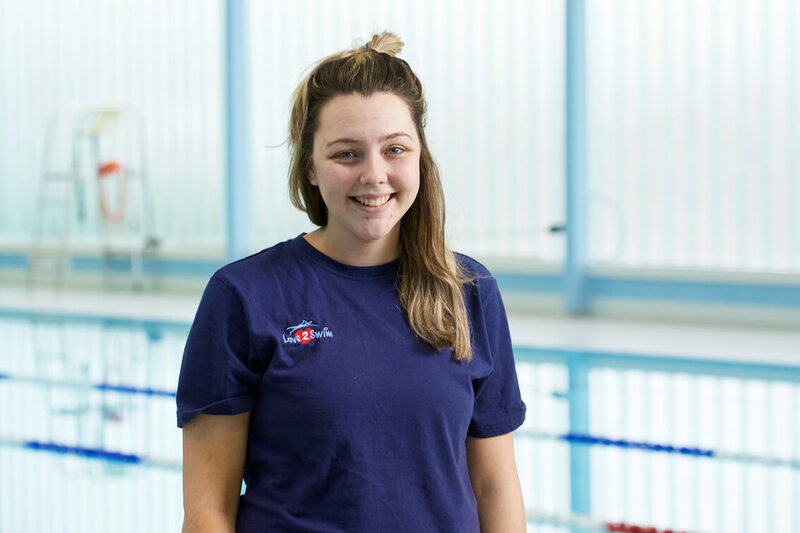 Vickii has a passion for swimming and hopes to pass her knowledge on through teaching. 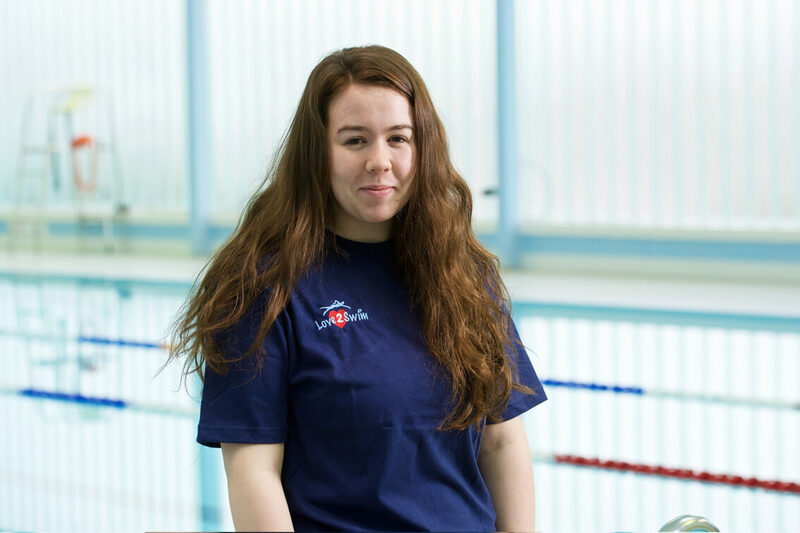 Jamie has been involved in swimming since she was 8 years old when she joined Alloa Swimming Club. Jamie swam competitively with Alloa for 8 years and also volunteered as a junior coach. 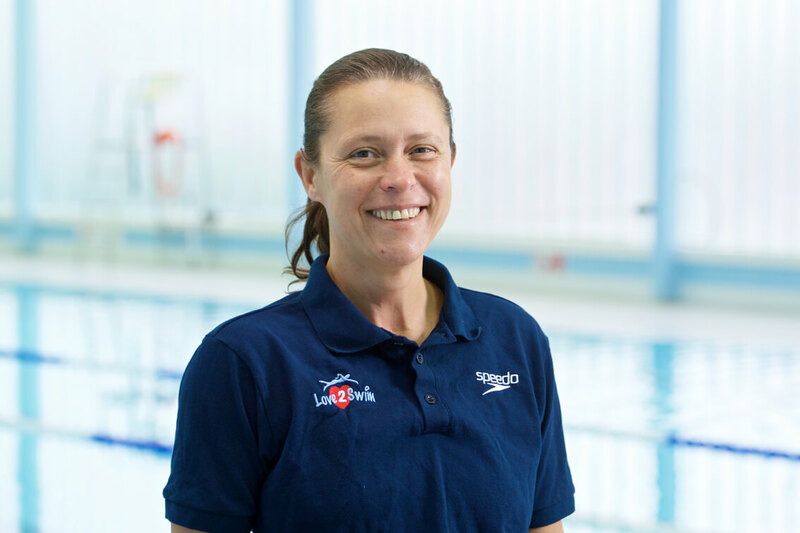 She then gained her teaching qualification and shortly after started teaching with Love 2 Swim. Scouting, where she is a member of Scottish Network and a leader at a local Cub group. Her other interests are climbing, hiking and various other outdoors activities. Ruth has been teaching for 11 years so bring a wealth of knowledge and expertise to our team. She is particularly interested in early years and inclusive teaching. Ruth’s other interests include karate where she has achieved her Black Belt. All this on top of being a busy mum of 4! Shawney started swimming competitively when she was 8 years old. She was a member of Alloa Swim Club and then moved on to Stirling Swim Club. She was a competitive swimmer for 7 years. During this time she reached West District level. Shawney also enjoys skiing and hanging out with friends. She recently finished high school and is now studying Law at University.